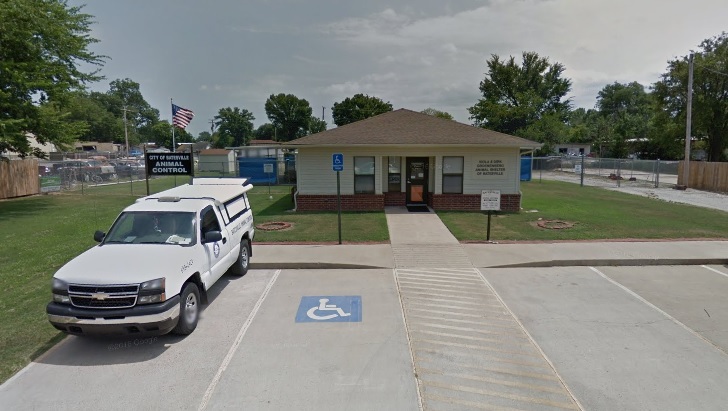 Batesville’s Animal Control Facility located at 255 W. College Street. Our Animal Control Officer, Jeff Pender and Office Manager Ross Nelson would love to show you around our facility and assist you in adopting an animal. Phone 698-2424. New office hours begining March 1, 2013, we will be open Monday thru Friday from 8:00 a.m. to 4:30 p.m. We are closed on Saturdays and Sundays. In case of an emergency, please call 911. We are very proud of our animal control facility. We have several dogs and cats for adoption at any given time. 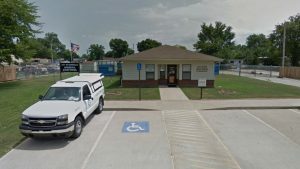 Batesville has an animal control ordinance that requires all animals inside the city limits be licensed with the city. The ordinance also prohibits animals running at large. For more information on pet adoption or the city’s animal control ordinance, call 698-2424. Like us on FaceBook at City of Batesville Animal Control to see some of our animals that are up for adoption.